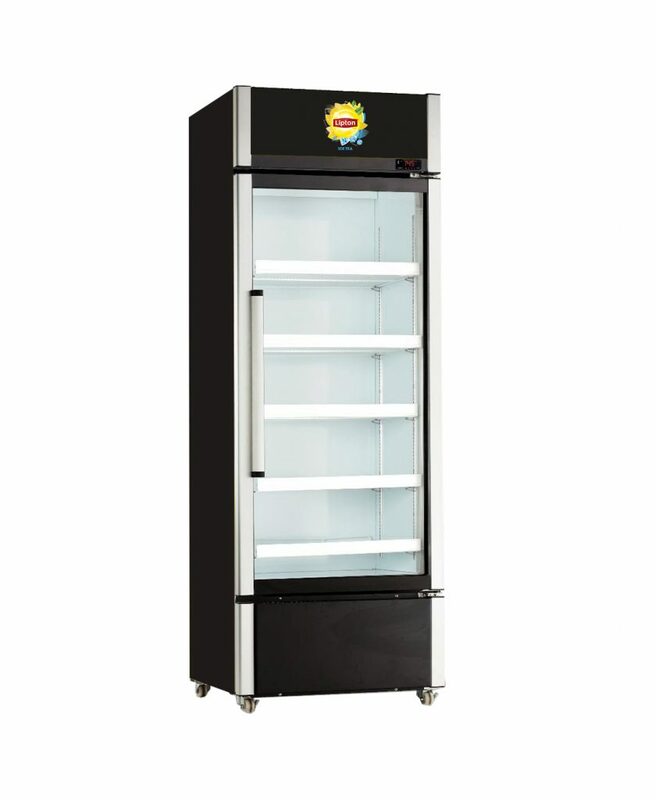 We can supply the best products at great prices – and a fridge for display too! 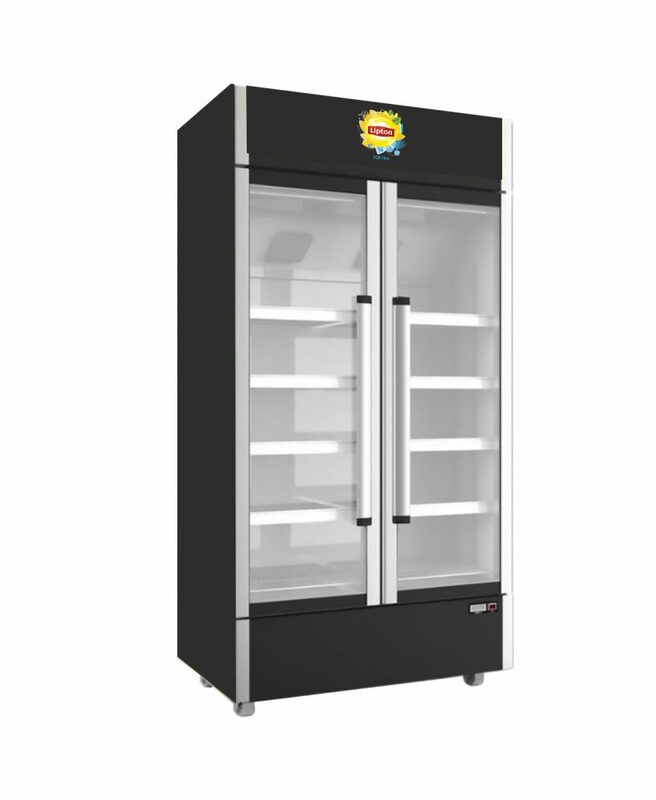 We have a wide variety of eye-catching Hydration Stations and Lipton fridges available, including single and double door fridges, to display your drinks and create excitement in your business. We can also offer merchandising assistance and planograms to maximise your drink sales. Terms and conditions do apply, so call us on 1300 123 622 or speak with your MBC Business Consultant to see if your business qualifies.